Misty’s ability to carefully listen and boldly envision has proven beneficial to buyers and sellers alike. With a background spanning over two decades in contract negotiation management, military, and marketing, Misty brings a fresh and innovativeskill set to the art of deal making. She is well versed in single/multifamily, investments, in the greater Phoenix and surrounding areas. Continually developing new and existing relationships is her greatest priority. She is committed to client satisfaction to ensure you the utmost care, honesty, loyalty and integrity. · Act as primary contact for negotiations. · Prepare detailed and complex drafting of contracts. · Identify and mitigate risk issues. · Draft, review and negotiate complex agreements. · Constant communication, bargaining, strategizing, and concessions. Misty is fiercely dedicated to knowledge; continuously furthering her education with seminars, classes and networking. She takes great satisfaction in having the opportunity to help clients reach their goal, weather it is your first home, or your 100th! 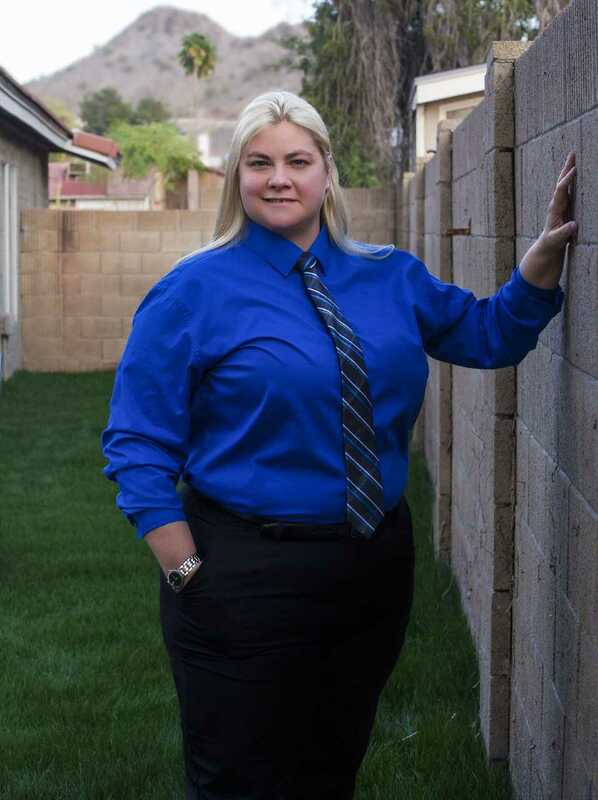 Misty has traveled extensively while in the military and is well positioned to assist a broad client base. Her diverse clientele appreciate her approach; buyers and sellers alike leave the closing table pleased with negotiations on their behalf. Misty lives to a strong code of ethics, with respect and loyalty for all people of every background and social status. Misty grew up in Montana and is a die-hard Montana State Bobcat fan. She then moved to the valley of the sun to continue her education and start her family. An avid outdoor enthusiast, she loves fishing, hiking, and adventuring with her family. As an investment home owner herself, she has firsthand knowledge of investment properties and can navigate identifying and; sourcing of, on and off-market opportunities. Contact her today for more information and a no pressure consultation.